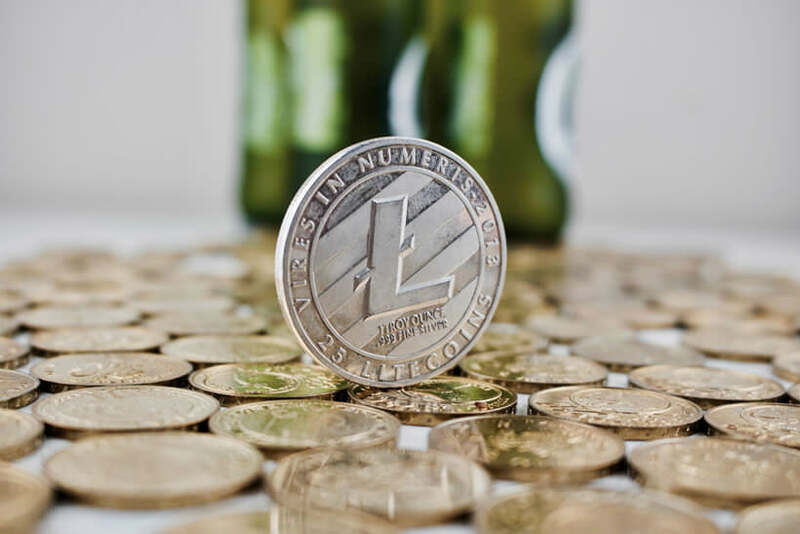 Litecoin (LTC) is one of the most popular cryptocurrencies on the market, released under the MIT/X11 license. People usually call it “the digital silver” and crypto aficionados view it as Bitcoin’s younger sibling. LTC trade surpassed 1 billion dollars on July 5th, leaving even Bitcoin in the rearview mirror for a short while. BTC is already a household name while Litecoin gained wider visibility just this past spring. On the other hand, their increase in popularity almost goes hand-in-hand, so having a clear-cut list of companies accepting LTC as a payment method is definitely something you’ll need more and more.